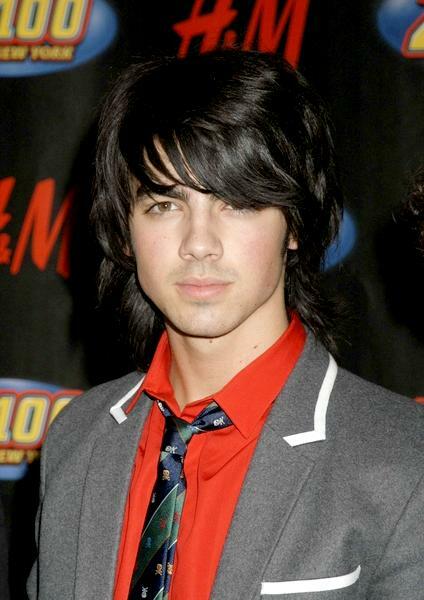 Seriously, I just can’t get over how hot Joe Jonas is. Oh my. And he dresses SO well. And he’s funny and bla, bla, bla.